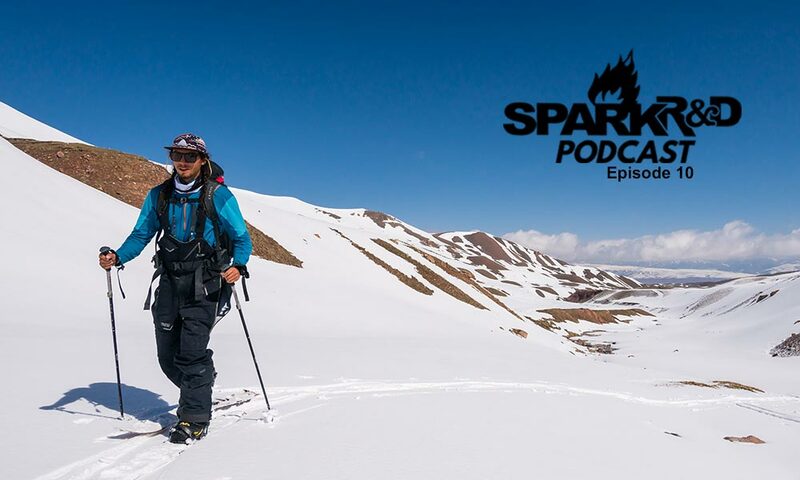 In episode 10 of the Spark R&D Podcast we chat with Team Rider Rafael Pease about his upcoming splitboard, adventure travel documentary film, Yūgen. This has been a three-year project for Rafa and he has put a tremendous amount of time and energy into it. It was very interesting chatting with him and getting his take on everything to do with the project now that it is complete. 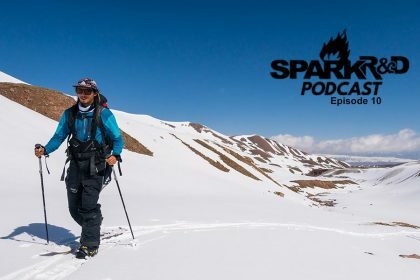 He talks about the how the project was formed and then grew, the destinations he visited, who he met, his favorite experiences, and some of the challenges.